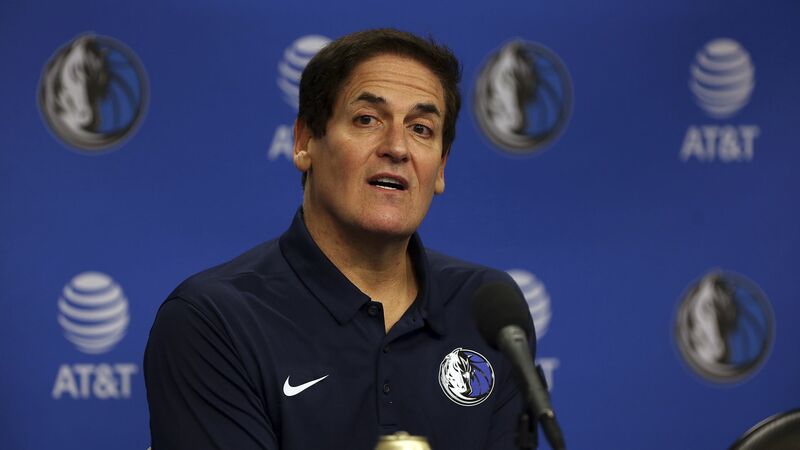 Mark Cuban, investor and owner of the Dallas Mavericks, has agreed to pay $10 million to women's causes following an investigation into misconduct and predatory behavior by Dallas Mavericks staff and leadership, per the AP. The trend: The organization Time's Up asked CBS' ousted chairman and CEO, Les Moonves, to give his severance funds to groups that advocate related to issues of workplace safety and sexual harassment. The Democratic Congressional Campaign Committee donated tens of thousands of Harvey Weinstein's donations to a women's group. The backstory: Sports Illustrated described decades of authority figures at the helm of the Mavericks organization abusing their power as part of "a corporate culture rife with misogyny and predatory sexual behavior." $10 million is four times the maximum fine NBA Commissioner Adam Silver can impose, The Washington Post notes.